Home » News & Events » News » Get involved in our #UCEMIDidThat centenary social media campaign! Get involved in our #UCEMIDidThat centenary social media campaign! 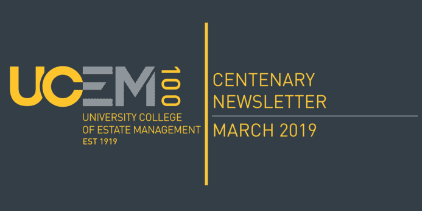 UCEM is calling upon students, alumni and Built Environment professionals to take part in its new centenary social media campaign. 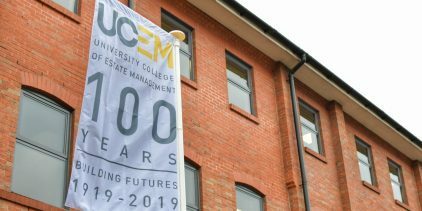 As part of UCEM’s centenary celebrations, the institution is today launching a social media campaign asking Built Environment professionals to send in photos of buildings or infrastructure they had a hand in creating at any stage of the project’s lifecycle. Participants are invited to use the hashtag #UCEMIDidThat and UCEM will look to republish the photos on its own social media channels to demonstrate the significant impact of Built Environment professionals across the world. UCEM Deputy Principal, Jane Fawkes said: “While we celebrate the 100th year of UCEM’s foundation, it’s important to think about the wider impact of the institution and the Built Environment sector through the decades. To send in your photos, include @StudyUCEM in your tweets and Instagram posts or email press@ucem.ac.uk with the email header ‘#UCEMIDidThat’ and details of the building as well as your name, involvement with the project photographed and association with UCEM (if any). Please also use a photo you have taken yourself or one which doesn’t require copyright permissions. 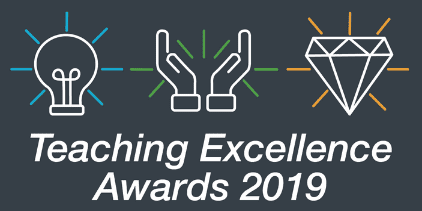 The campaign will run throughout 2019 and participants can submit as many entries as they wish. Submissions may also play a part in competitions throughout the year so keep an eye on our social media channels (Twitter, Instagram, Facebook and LinkedIn) for more details as and when they are revealed, as well as further updates about the campaign.